Appistry, a St. Louis–based software company, has closed a $12 million Series D round for its family of distributed computing products. Along with the new money, which came from St. Louis VC firm eXome Capital, the company also appears to have changed its corporate messaging — from that of a cloud-computing vendor to that of a big-data vendor. One could accuse Appistry of simply jumping onto the bandwagon of the latest IT bandwagon, but big data arguably was its forte all along. 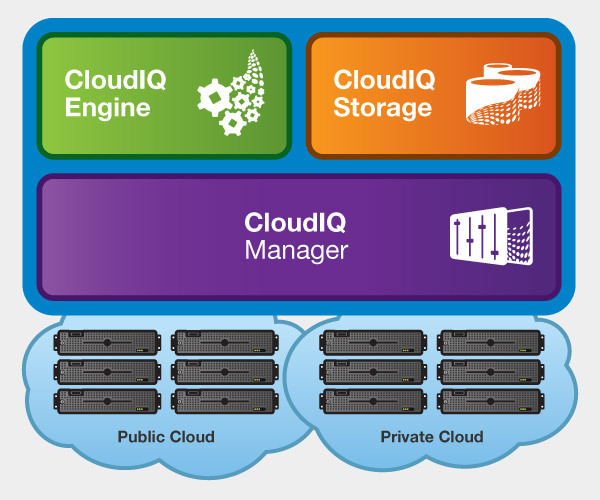 I’ve covered its CloudIQ family of products before — since it was called the Enterprise Application Fabric, in fact — and it fit nicely into the cloud picture. However, its customers have traditionally been defense, intelligence, financial services and other customers using the distributed platform to run compute- and data-intensive workloads. Appistry has embraced this customer base even more in the past 18 months. It launched a storage engine that colocates data on the compute servers, and that’s a plug-and-play alternative for the Hadoop Distributed File System. Late last year, along with partner Accenture, it developed Cloud MapReduce, a stream-processing engine based on the MapReduce framework.